Rhodes is a famous Greek island, the biggest in Dodecanese archipelago. It is visited by many tourists during the year. The best visiting place is not only the old part of the city, full of ancient castles and churches, but natural beauty and beach territory. It is time to meet the best Greece beaches. The most of beaches on the island has already gotten the blue flag to be the cleanest territory. This is the longest beach, situated on the North of the island, in the city of the same name. It has many bars and restaurants. As you can see, this is the best popular place. It is always overcrowded. What comes next? The best beaches of Rhodes Island are situated in Faliraki, 14 km from the center. The territory is characterized of fine sand and 5 km shore. It is well-equipped to go water sports, underwater sports and fishing. The beach offers all conveniences: lounges, sun shades, restaurants, bars, rental services. The sea is deep blue and clean. This is the perfect place for swimming. Thus, Faliraki is always full of people. You think it is overcrowded – this is a good sign for quality. Ladiko is situated close to Anthony Quinn Bay. It is characterized of deep greenery, sand and rocks. The trees make the water green. The beach is very beautiful. As a rule, there are many visitors here in summer. 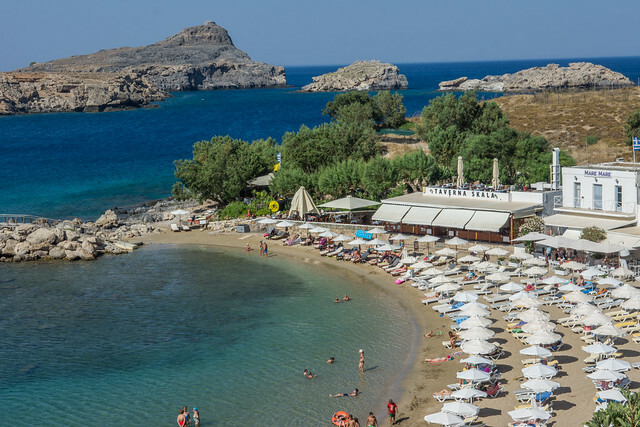 The Lindos Beach attracts tourists the most. You can notice it from the Acropolis Hill. This is a great opportunity to meet the beach. You can get all you need for having a good rest. Are you hungry? You may stay for dinner in one of numerous restaurants to meet the sunset. The view of Acropolis is amazing. The beach is always full hotels, apartments, sun shades. This is the perfect place for your family: shallow water and attractive prices. This is the next beach that is worth visiting. This is the perfect place for everyone, who wants to spend time far from the city noise and mass of tourists. The beach is equipped with free sun shades, umbrellas, lounges. The next popular beach in Rhodes is Afandou. It lies on the sea coast, not far from the village of the same name. This is the broad and long beach territory, covered with sand and gravel stones. The beach equipped with umbrellas, lounges and good service. There is a popular golf-club next to Afandou. Looking for something special, way off alone, you are welcomed. This is the most attractive Rhodes beach. It is considered to be the best beach in the world! This is the right place to have rest with your kids. The water is clean; the coast is soft and flat. There is no risk for little kids to swim here. 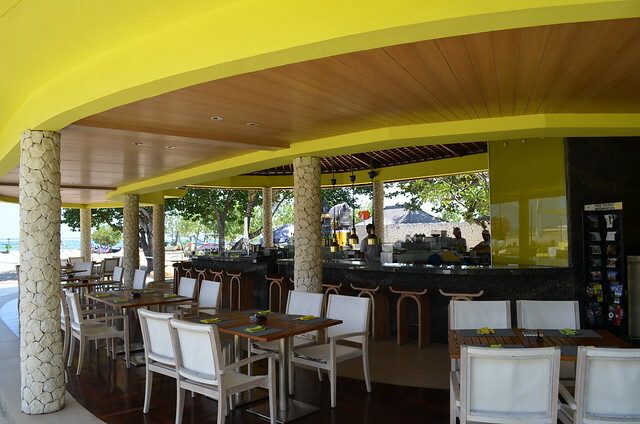 The territory is well-equipped with all necessary equipment and beach restaurants. This is the long sandy beach, which is situated 26 km far from the island capital. The azure water and gold sand make the beach perfect for everyone. This is also the right place for you, if you want to combine swimming and sun bathes. To get sunshade and lounge is not a problem here. The water sports are popular. There is a bus stop and mini market here. Nevertheless, the place is not only famous of its beautiful beach. There is a Tsambika Church near here. You can get there, climbing up to the top of the hill. This is a popular place to ask for a baby and family happiness. This is one of the most picture square bays in Rhodes. It is popular of its sandy and stony coast. You can get everything you need to feel comfortable. He place is suitable for active leisure. This is the perfect place for diving. What is more, you can visit Feraklos Castle, situated close to the beach territory. Thus, never miss your chance to learn the city sights and relax. As the saying goes, the beach takes leading position in Rhodes. The opinions differ. Nevertheless, Kalathos is worth visiting, especially if you are going to hire a car in Rhodes to meet Lindos. The beach is mostly stony and shingly. The sea is clean. The next feature is privates. You know, it is difficult to stay alone in the top of the season. There is a great opportunity to have a voyage to think and admire nature. The next important place that you can see from the top of Akropolis is Saint Paul Beach. The legend says that was the place, where Saint Paul started his way to Rhodes. Of course, you can find the beach of better quality here. Nevertheless, the legend is beautiful as the beach is. The Southern part of Rhodes is situated 90 km far from the capital of an island. If you like windsurfing, you should visit this place. 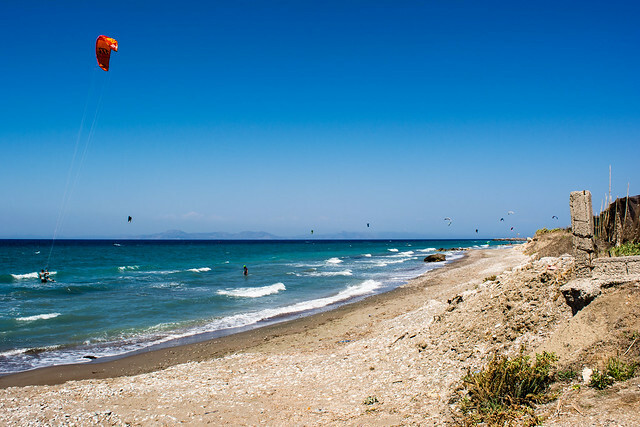 The mecca of all surfers is Prasonisi Beach. The beach was specially created for sport lovers. It lies in the point, where two seas meet. Thus, the wind is always strong here. Rhodes is full of amazing places. Try to explore all of them. Look at this small island, lying apart in the sea. You can get there by the sandbar. Sometimes, you can see it, sometimes – not, everything depends on the sea level. The picture is amazing: huge waves from one side and calm water from the other. It is really amazing! 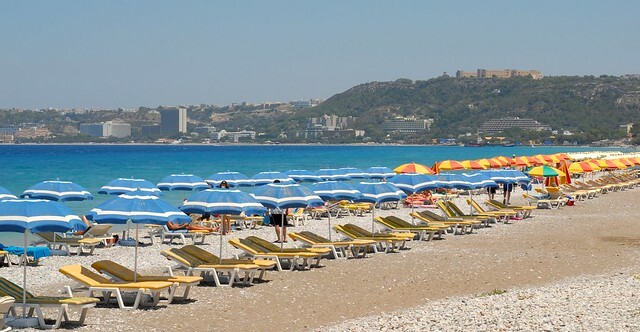 As a matter of fact, the best beaches of Rhodes are mostly situated in the Eastern part of it. The sea is calm and pleasant – this the perfect place for family leisure. Want active vacation? You should drive your car to the Western shore of Rhodes. The wind is strong, and the waves are perfect for surfing. As a matter of fact, you can change your mind and find your own perfect place. Welcome to Rhodes! Next post Next post: Why Do Men Prefer To Purchase Formal Shoes?